I’ve been trying to write this blog post for a few weeks. You know how things get delayed. A few things come out of the blue and less important tasks — like this blog — gets put on hold. As soon as I catch up, a couple more issues arise. I feel like I’m on a treadmill that won’t turn off. 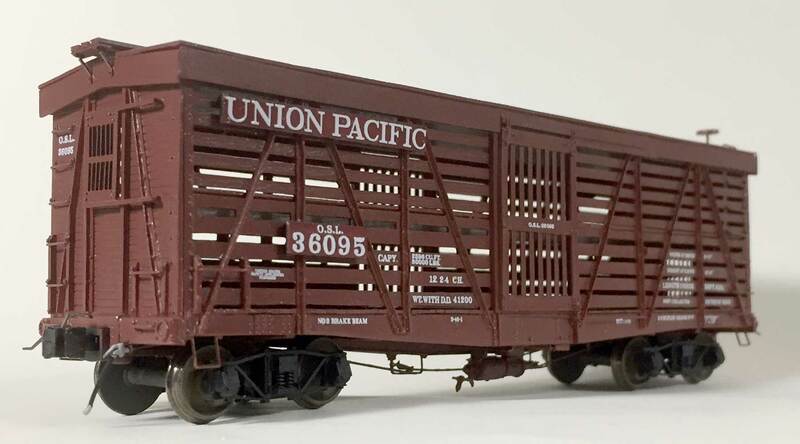 Rapido Trains released a new HO Scale boxcar model in October that follows a Northern Pacific prototype built in 1923. A few paint and lettering schemes were produced and I picked up one that represents the Pre-WW2 appearance. This ready-to-run model nicely captures the prototype. Westerfield S-40-1 stock car kit #12522 was released in early 2017. Westerfield Models is holding a National Train Day Sale through to midnight on Monday, May 21, 2018. There are a few purchase options and codes to save some hobby dollars when you stock up on a few kits. Westerfield honcho Andrew Dahm sent an announcement to his email newsletter list last week. If you have not received the info, or if you have misplaced the newsletter email, I recommend dropping an inquiry to westerfieldmodels@gmail.com for the sale details and codes. You will need the purchase codes to save some cash. 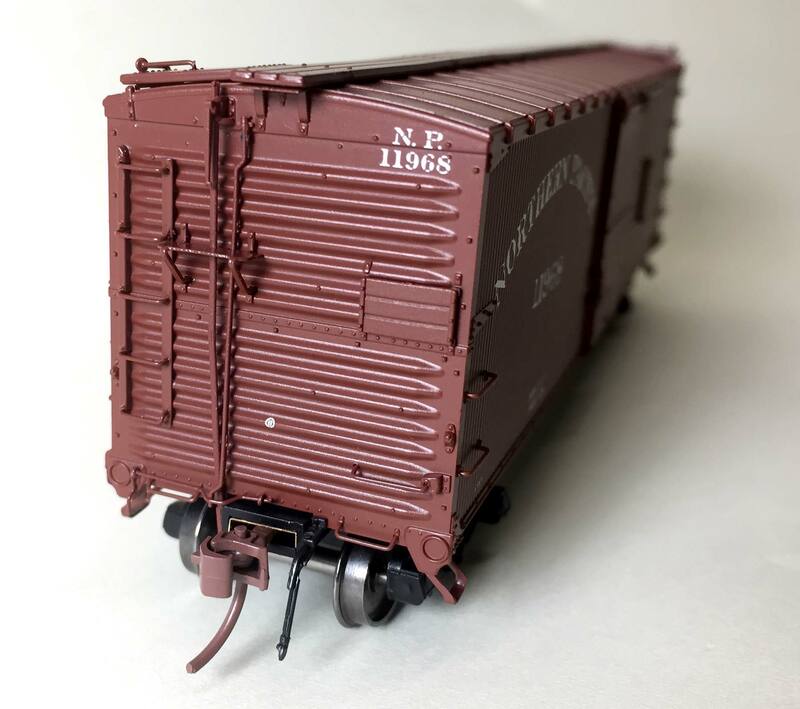 Check over your freight car kit stash and drop a note to Andrew at westerfieldmodels@gmail.com for more details on the National Train Day sale. Then review their website for what you need. 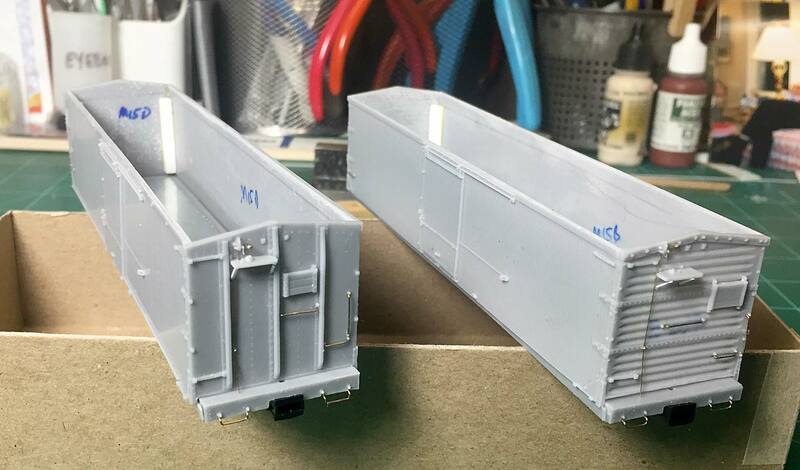 It’s always a good time to pick up a few new resin freight car kits.